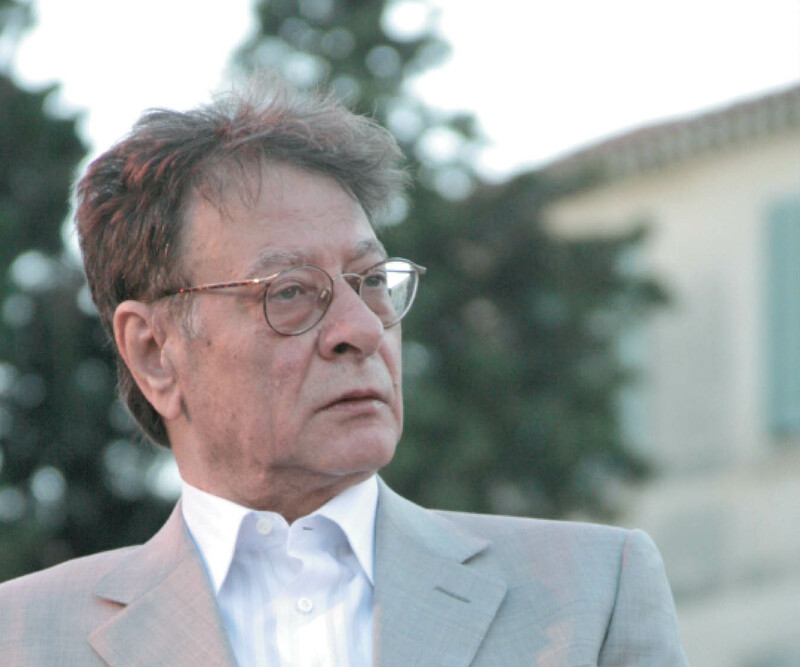 I’ve been reading a lot of contemporary Palestinian literature lately and came across this short piece by beloved Palestinian poet Mahmoud Darwish. This is from his book, A River Dies of Thirst: Diaries, published in 2009 by Saqi Books (and translated by Catherine Cobham). I only wish I discovered this as I was writing Walls. A huge metal snake coils around us, swallowing up the little walls that separate our bedroom, kitchen and living room. A snake that does not move in a straight line, to avoid resembling us as we look straight on. It twists and turns, a nightmare of cement segments reinforced with pliant metal, making it easy for it to move into the fragmented bits of land and beds of mint that are left to us. A snake eager to lay its eggs between our inhalations and exhalations so that we say, for once, because we are nearly choking to death, ‘We are the strangers.’ When we look in our mirrors all we see is the snake making for the backs of our necks, but with a bit of effort we can see what is above it: a sky yawning with boredom at the architects adorning it with guns and flags. And at night we see it twinkling with stars, which gaze at us with affection. We also see what lies behind the snake wall: the watchmen in the ghetto, frightened of what we’re doing behind the little walls we still have left. We see them oiling their weapons to kill the gryphon they think is hiding in our hen coop. And we cannot help laughing.